High quality, mobile friendly, and affordable websites that will take your business to the next level and get the results you’re looking for. 60% of traffic is mobile, so we design all websites with a mobile first approach and make them display properly across all screen sizes. 53% of users will leave your site if it takes longer than 3 seconds to load. All our sites are optimized to load quickly. Having a Search Engine Optimized site is a must to get found. 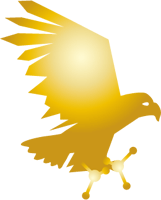 We build all sites around the keywords in which you do business. 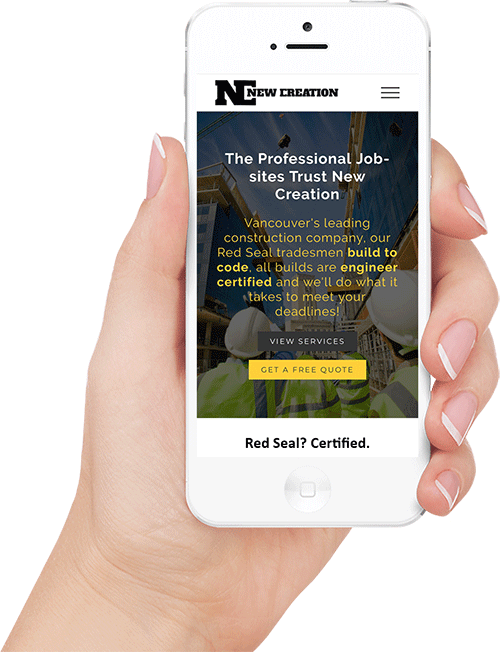 New Creation is a construction company specializing in framing and forming for custom homes as well as steel-stud framing, drywall, and T-bar ceilings for commercial construction. 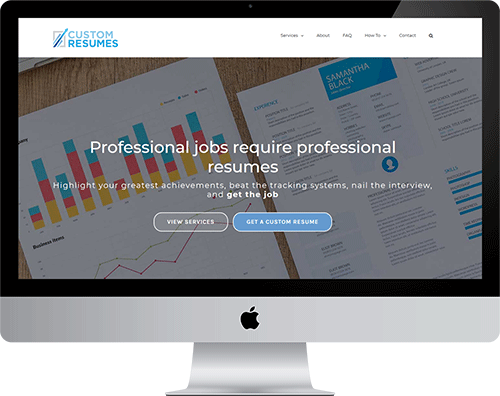 Custom Resumes is a resume and interview coaching company that can help you stand out from the crowd and land your dream job! When you are fully satisfied and happy with the site we will launch!